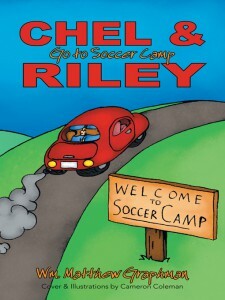 Riley has a rude awakening one summer day when his plans to go on a exotic animal hunt get spoiled because he had forgotten about the soccer camp that he had let his friend Chel talk him into. Bitter and grumpy things go from bad to worse as Riley figures out that he’s the worst player in the camp. Chel tries to encourage him through the different activities and drills and just as Riley’s attitude begins to brighten along comes Bruno the ball hog. Bruno’s attitude and ability clash with Riley’s pride and the war for the soccer ball begins. Chel struggles to keep Riley from doing something really bad and even their friendship get’s tested. 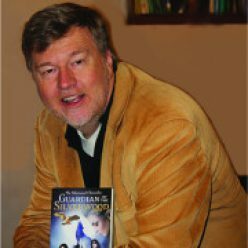 What will God teach Chel & Riley in this adventure?